It's 2016, and despite the proliferation of services that get us to store our data on other people's servers, most of us have carrier plans that limit how many of those bytes we can transfer over a cellular network. I personally have access to Wi-Fi for most of the day, and I don't particularly want to spend the time that I don't staring at a phone, but even then, background data usage can pose a problem. 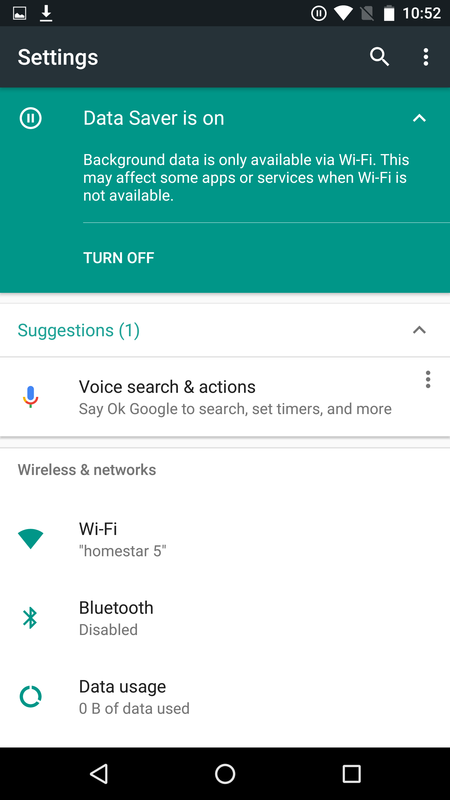 Android already lets you set warnings and limits that prevent you from going over your monthly cap, but N introduces a feature that intends to increase how long it takes you to get to that point. 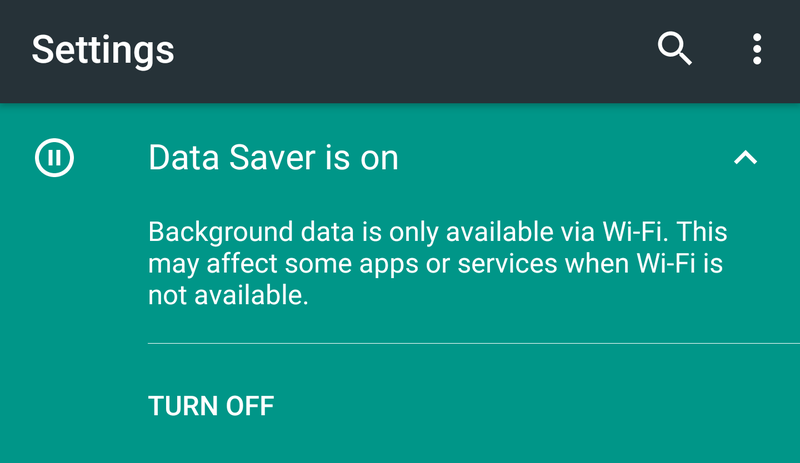 Data Saver is a new option under Settings that aims to make your smartphone use less data. 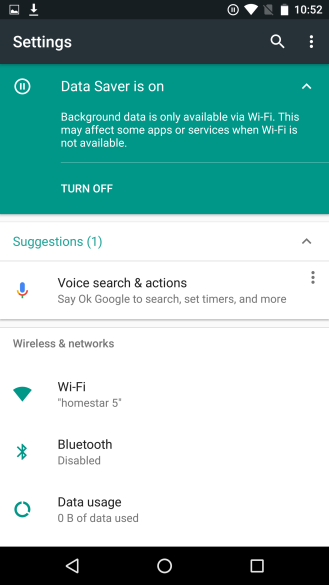 Google figures you're most likely to flip this toggle at the end of the month, when you're roaming, or if you simply have a small prepaid data pack. In addition to blocking background data usage (a feature Android has supported for quite a while), Data Saver goes further by informing apps to use less data in the foreground when possible. 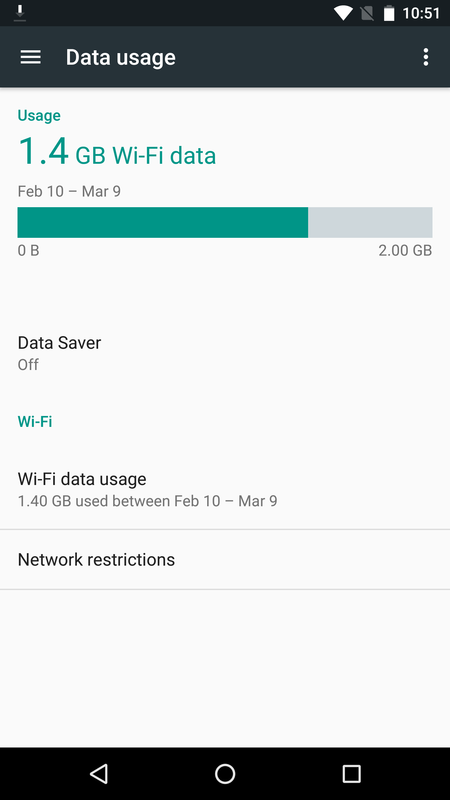 Despite sharing the same name as the Chrome feature, there's no mention here of reducing usage by compressing data. The emphasis is more on getting apps to be good citizens. Data Saver may block background data, but it's up to app makers to check whether the feature is enabled and limit how much their software pulls down in the foreground. 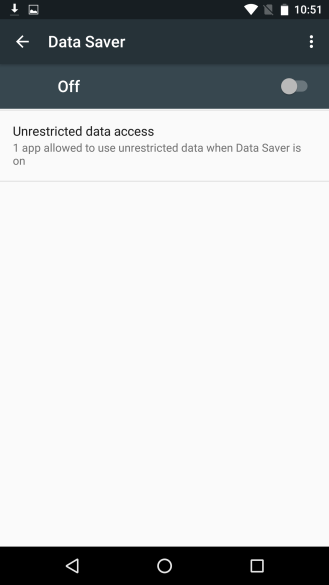 Google has expanded the ConnectivityManager API to provide apps with the ability to check whether Data Saver is enabled and see if they've been whitelisted. 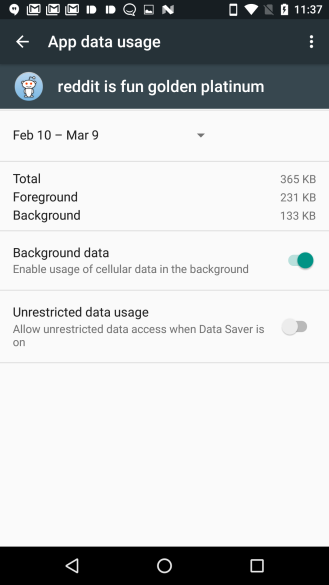 Users can permit certain apps to use as much data as they want, even with the toggle switched on. More information is available at the Android Developers site below.